BusBoss™ SaaS is a powerful, user-friendly and affordable transportation management system for you and your staff. There’s no software to install, no hardware to set up and no implementation headaches. You gain all the benefits of the full-featured BusBoss™ Professional transportation management system without building and supporting a complex IT infrastructure. The program is accessed over the Internet using Remote Desktop Connection (available as add-on for MAC computer), so you don’t need to install the program locally. The SaaS transportation management system is upgraded, maintained and supported by us, so there’s no need to invest in expensive network hardware. There is no upfront software investment and ongoing expenses are predictable. 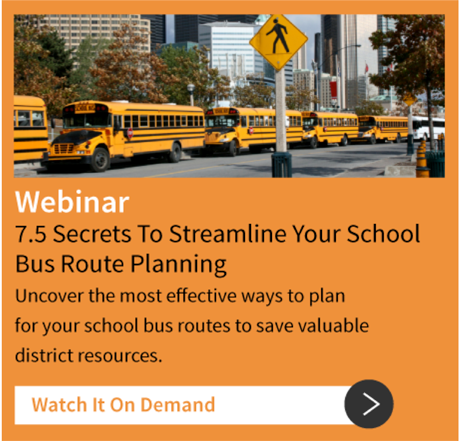 BusBoss SaaS is ideal for most school districts and companies with distribution operations. System users at remote locations log into the system safely and securely from wherever they access the Internet. BusBoss SaaS provides a level of protection that’s hard to achieve in a stand-alone software deployment. We’re experts with highly skilled networking personnel, standby power and up-to-date security infrastructure. Your data is backed up religiously and network redundancies ensure continuous service. With no large upfront investment or long-term commitment, the subscription-based model minimizes the need for a prolonged, in-depth system search and evaluation process. With BusBoss SaaS, you minimize costs while getting everyone in your organization working as one in the shortest possible timeframe. With no software or hardware to purchase, and no lengthy implementation to endure, BusBoss SaaS is a sound transportation management system that gets your company up and running in a short time with little upfront expense. BusBoss SaaS is fully upgradeable and completely flexible to work with other BusBoss products. 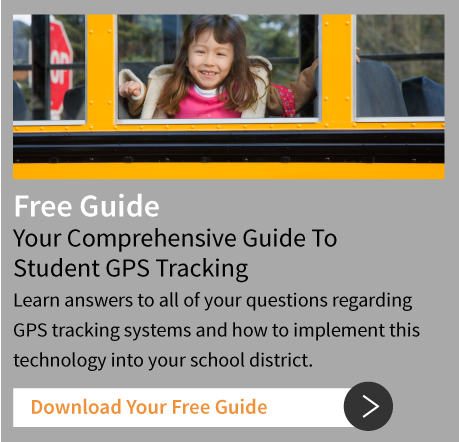 All of the student, school, bus and route information you add to BusBoss SaaS may be transferred to your local network with the purchase of BusBoss Professional. Customers already owning BusBoss Professional can transfer their database to our servers to be hosted off-site. The transfer process is very simple without any loss of data (set-up fee may apply). BusBoss SaaS may also be deployed to your entire organization, a single division or a single user. Because you pay as you go (monthly subscribers only), the transportation management system easily adjusts to add or take away users as needed.